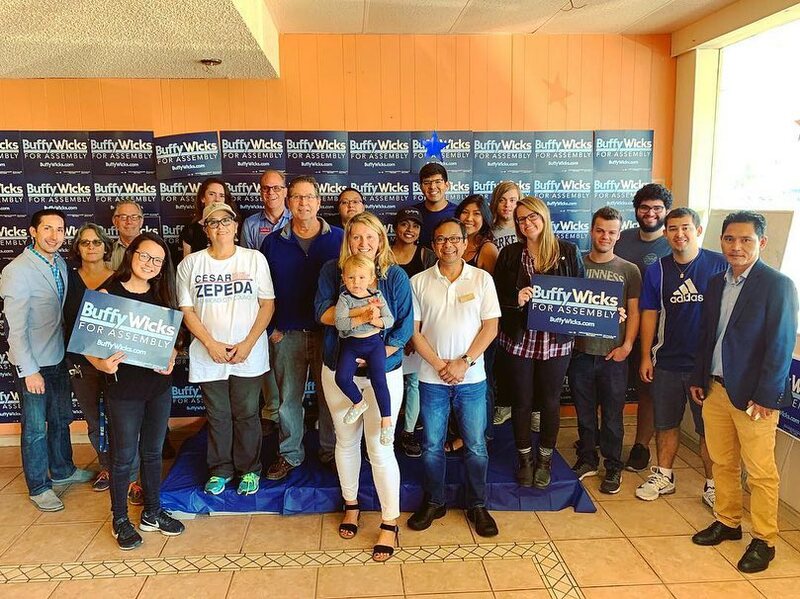 There are just 24 days left until Election Day – just 3 more Saturdays left after today – so we made this one count! 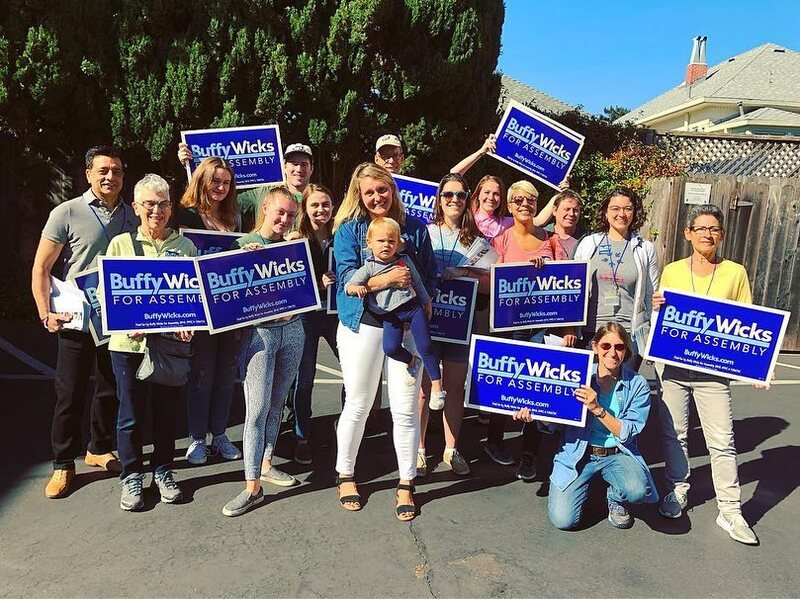 Our volunteers knocked on thousands of doors throughout AD15: in Oakland, Berkeley, San Pablo, El Cerrito, Richmond, Kensington, and Piedmont! 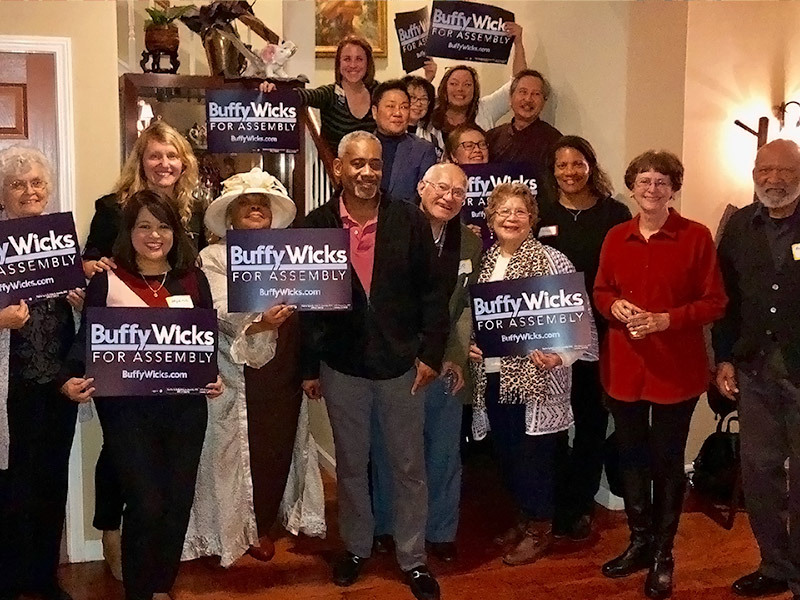 And we had the 216th & 217th house parties of this campaign! 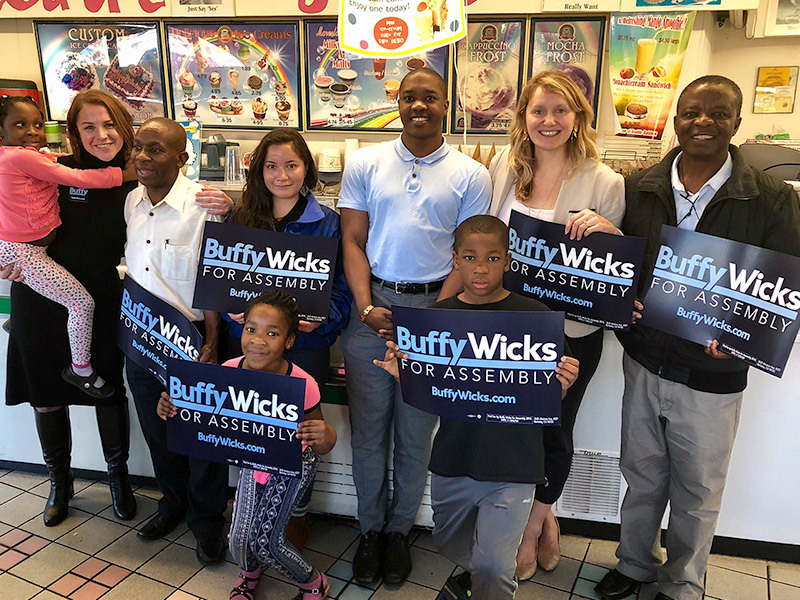 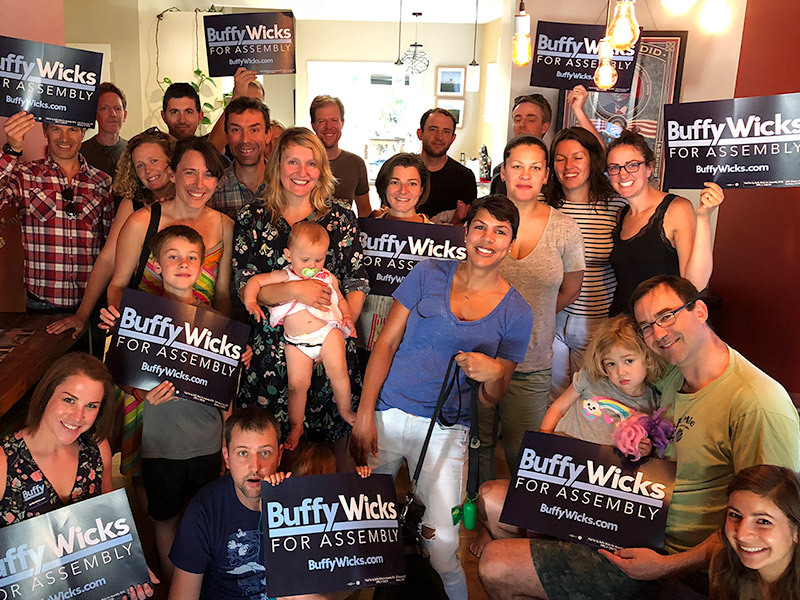 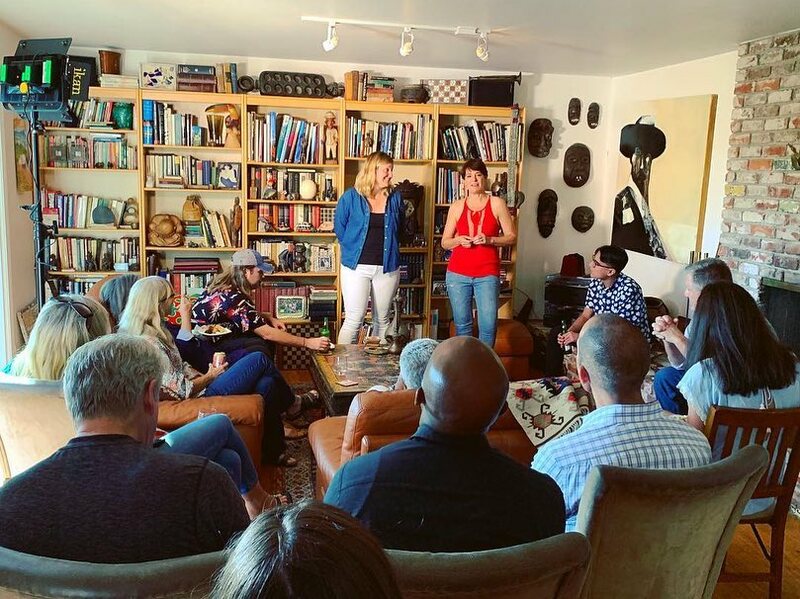 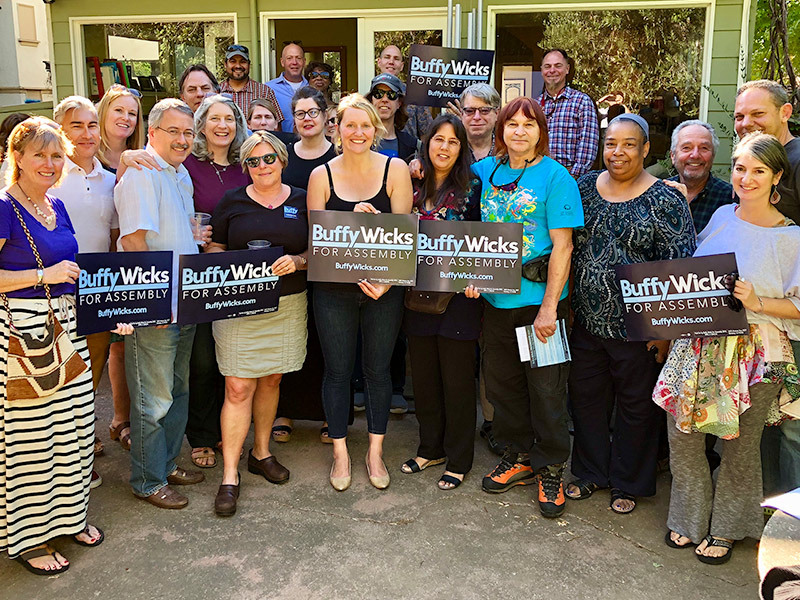 Join Team Buffy and help get out the vote: email hello@buffywicks.com.